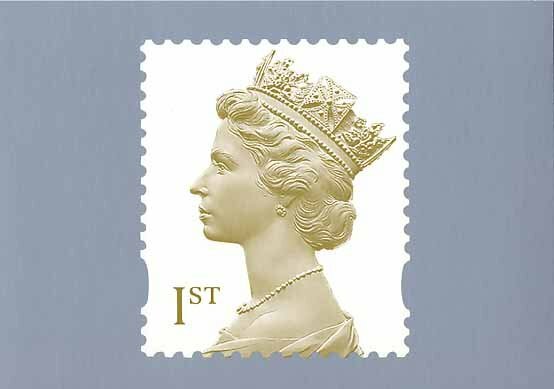 Yesterday (Sept 13th) was the first day of sale for the much anticipated new Gold Imperforate Horizon labels in Chesterfield.. A first day cover is shown .. 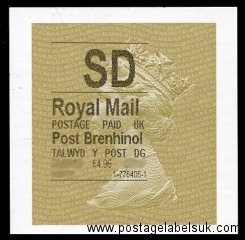 The next stage is believed to be their introduction in Wales..
New Imperforate Gold Machin Horizon Labels Go Live today! 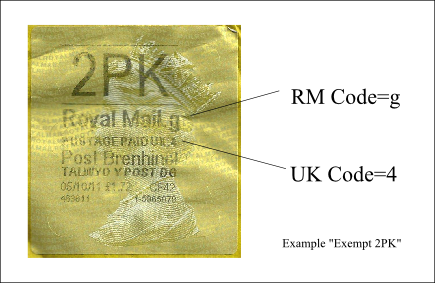 The ‘Type 2’ Gold Machin labels went live today, in a single branch trial at Old Street Crown Office in London. 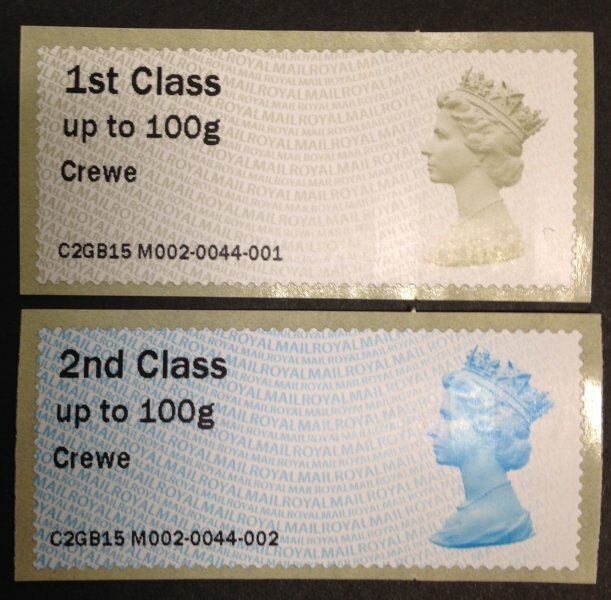 These labels are as ‘Type 1’ (with psudeo-perforations) but with imperforate edges and rounded corners. 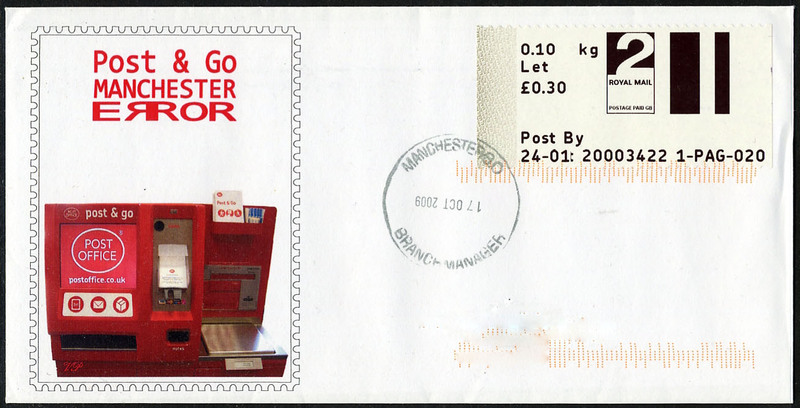 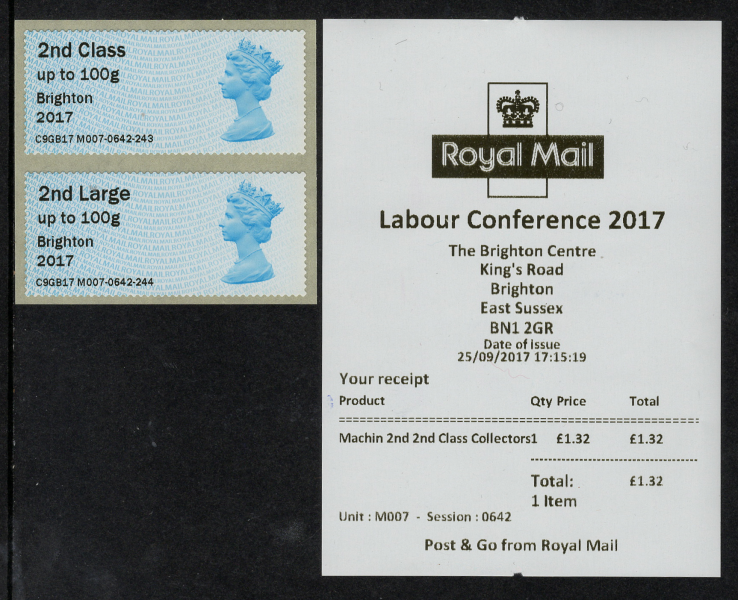 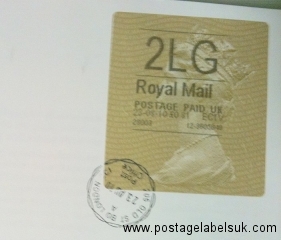 It is believed that these have been issued in response to feedback regarding the ‘peelablity’ of the perforated labels. 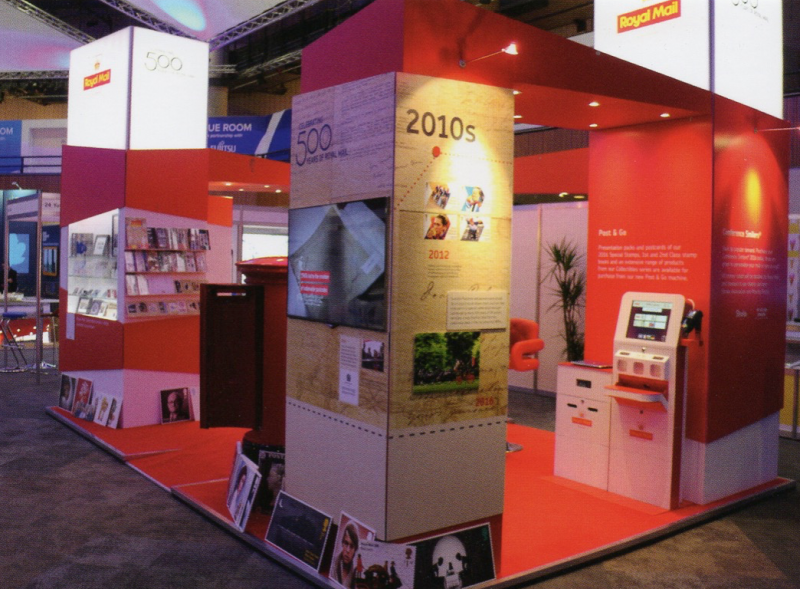 The next stage will their introduction at Chesterfield Branch Office, next week. 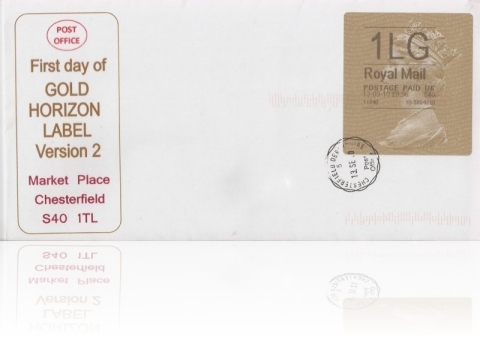 Gold Horizon Machin Labels appear outside of Wales! 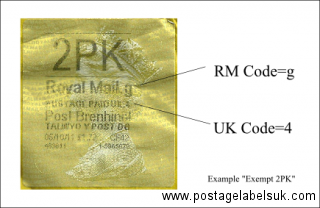 It has been reported today that a distribution of the Gold Machin Horizon Labels has taken place outside of Wales!-to some Branches in Kent – Further details to follow- in the meanwhile-check with your local PO to get some before they are withdrawn..
Return of the Gold Machin Horizon Label~This time to Wales! 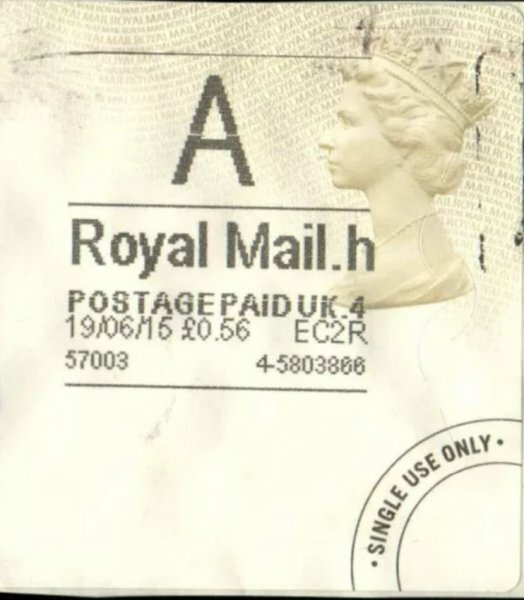 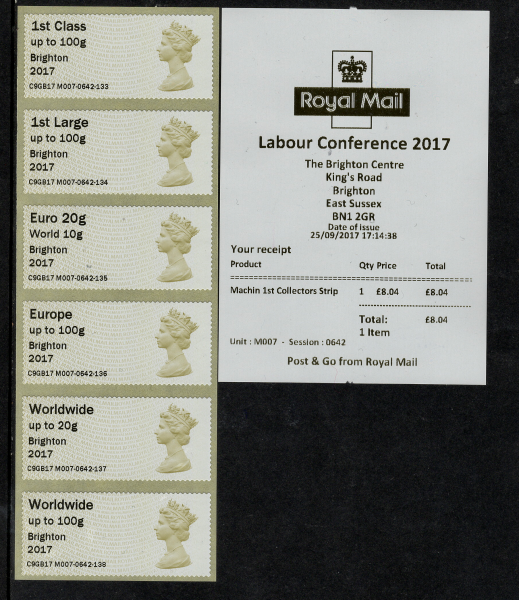 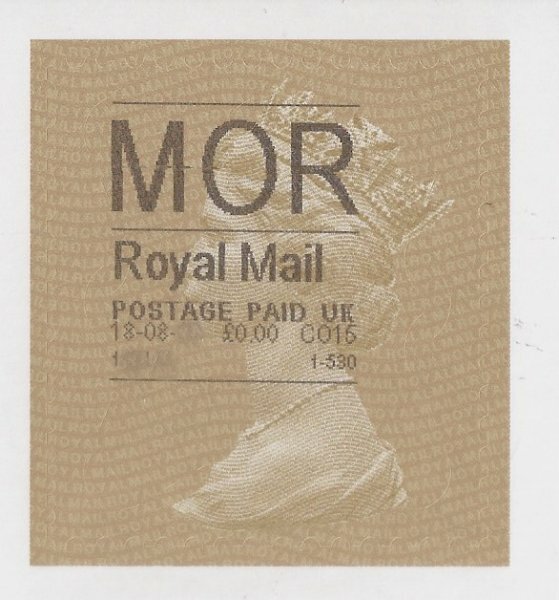 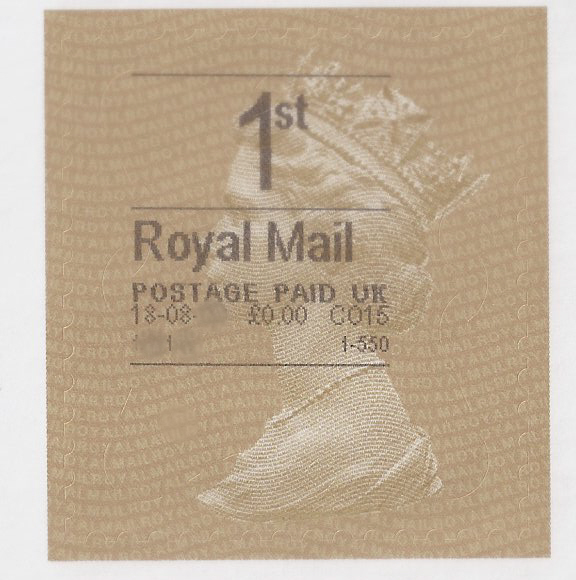 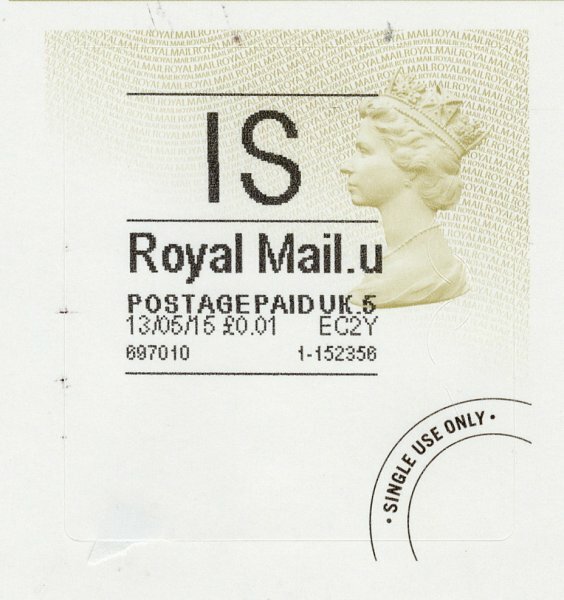 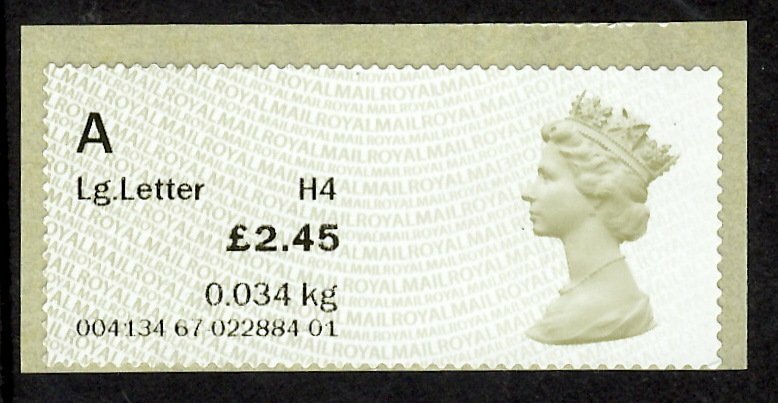 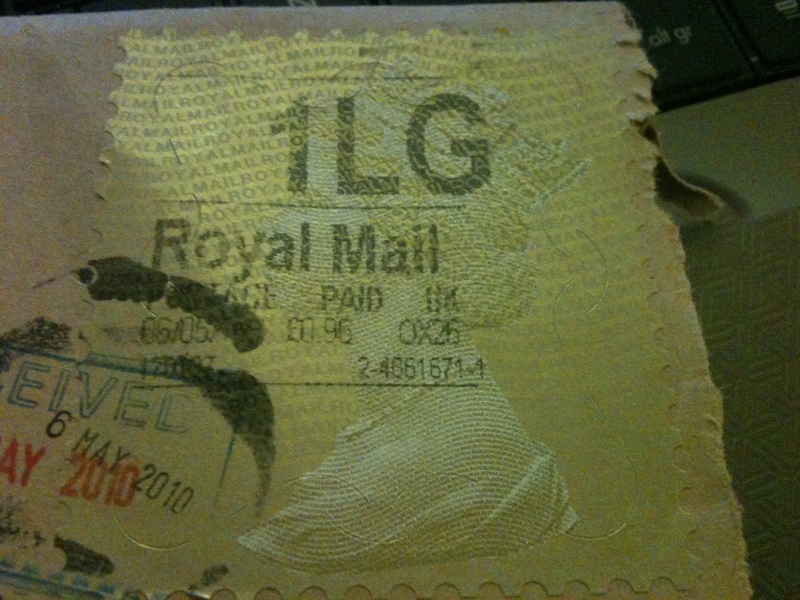 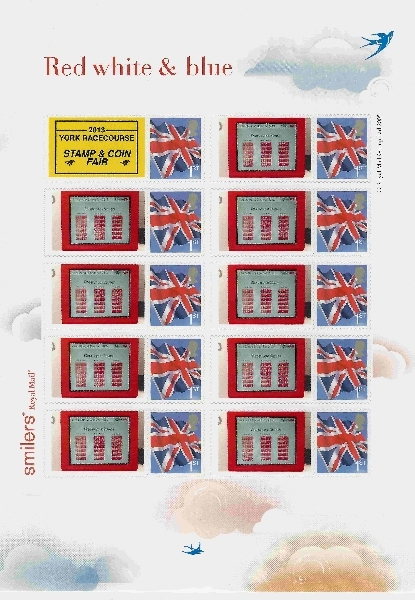 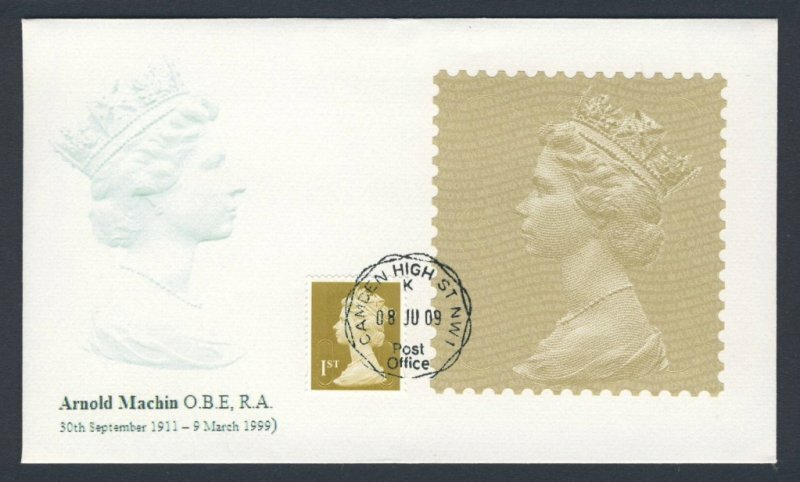 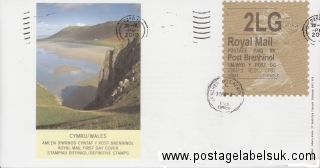 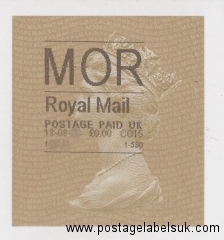 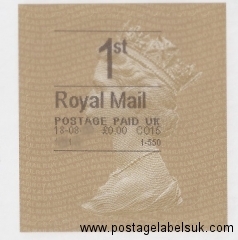 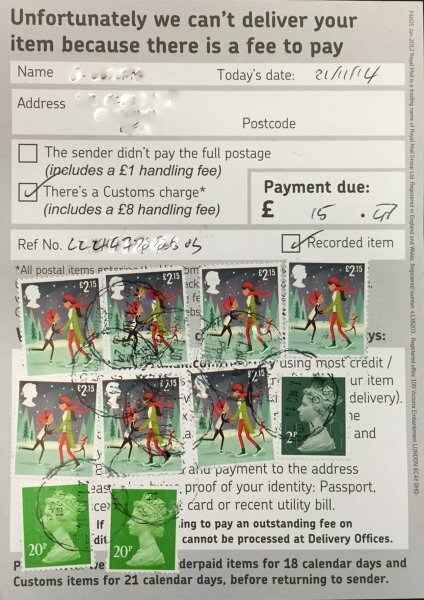 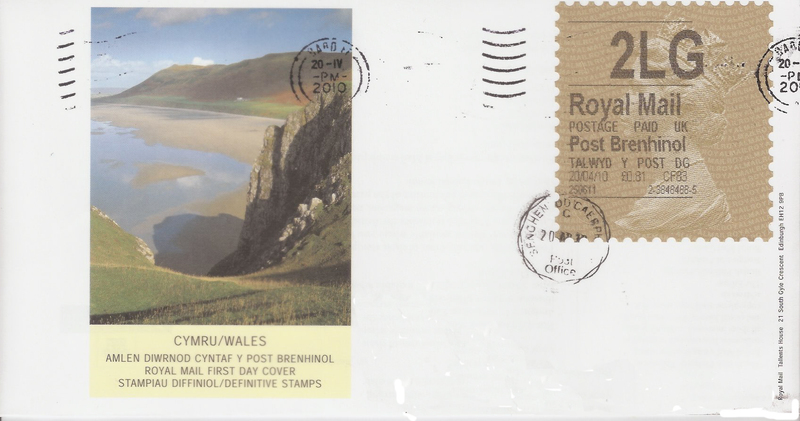 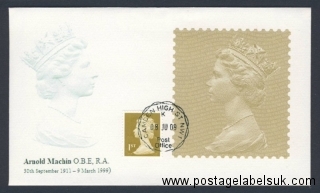 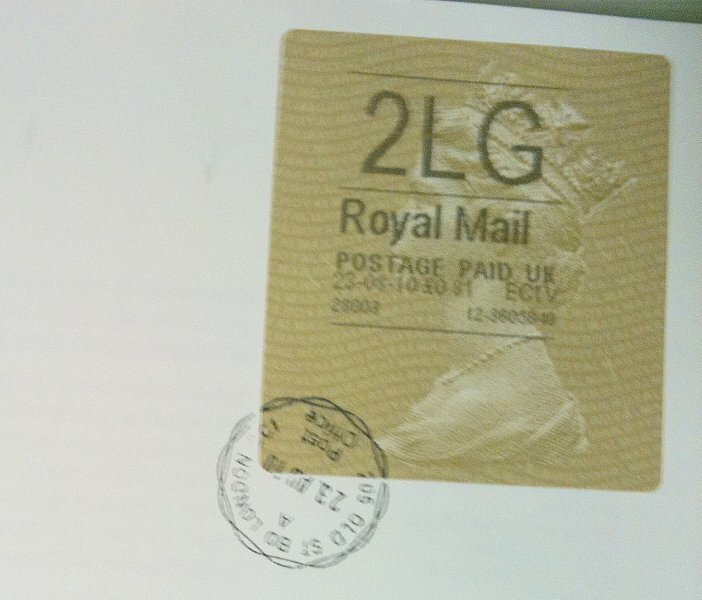 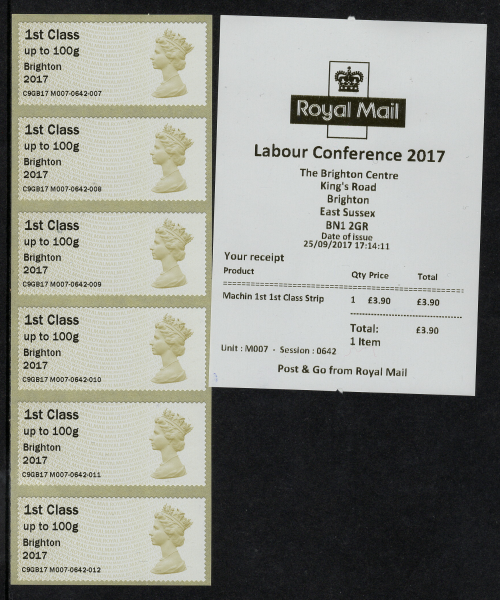 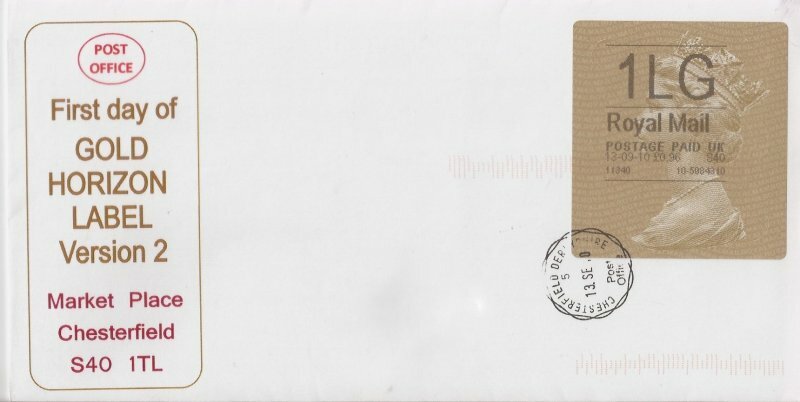 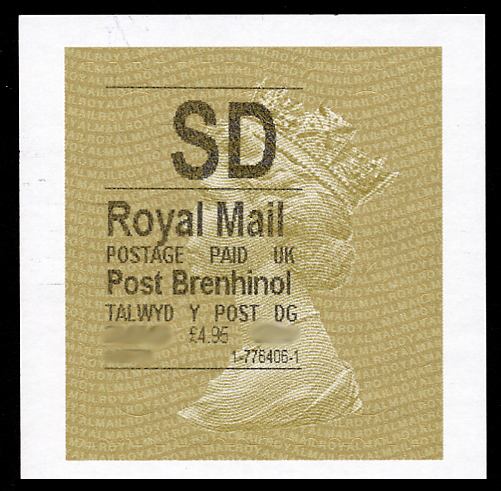 As suggestedÂ in this months Stamp Magazine, It is now understood that the De La Rue printed ‘Gold Machin’ postage labels, previously trialed at ‘Camden Town High Street Crown Office’ will shortly return to use at Post Office Counters ~ This time, initially at least, the distribution of the labels will be restricted to Post Offices in Wales. 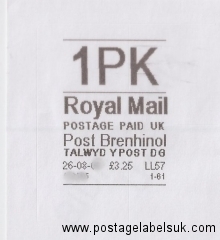 This means the overprint that will appear on the labels will be bilingual, giving rise to new varients – as there is currently two styles of overprint in use – one from the original Horizon-enabled Post Offices and the other thinner printing style of Branches that have been upgraded to ‘Horizon Online’. 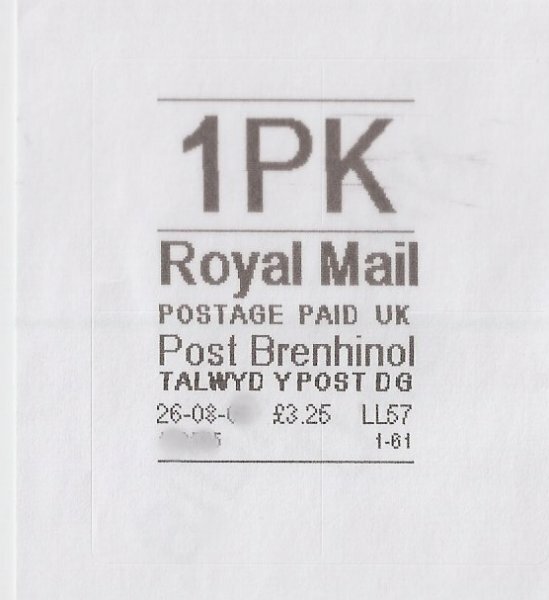 A further complication is that some Branches in Wales produce a ‘English’ overprint. 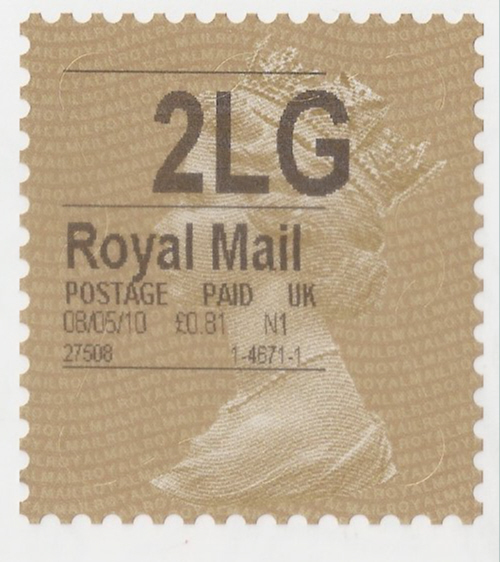 Additionally, unlike the Camden trial, their use will not be restricted to ‘Special where can u buy nolvadex Delivery’ mail and all classes of mail that currently receives a Postage Label will be eligible for a new ‘gold’ label. 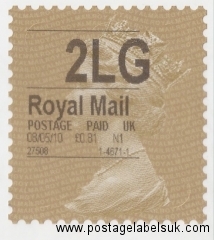 UPDATED ~The distribution of the labels will commence from April 19th 2010 , giving a potential First Day of Issue of around the 20th-21st April – but no official First Day facilities will be offered by Royal Mail or the Post Office – but please contact me if you would like to buy any covers.Â The labels are from a different print run than that used as Camden Town, but it remains to be see if there are any visual differences! 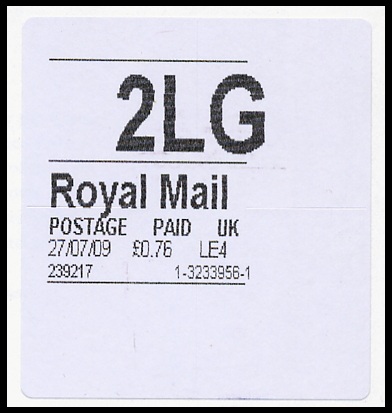 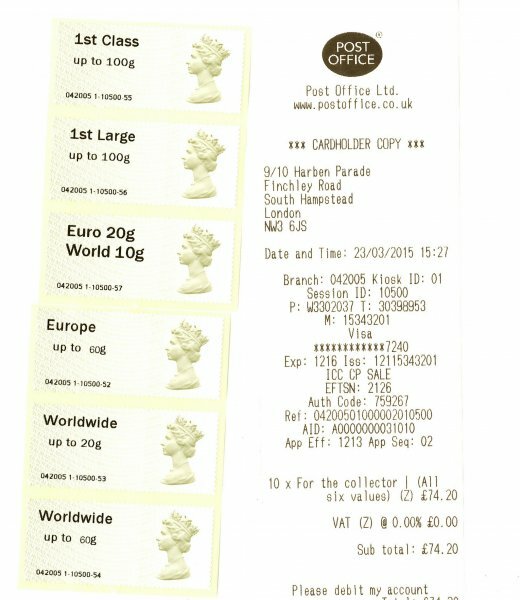 The distribution will be phased, meaning that branches will receive labels on different dates – there is no instruction to use them over the existing white labels so they will appear randomly.Â Watch this space!